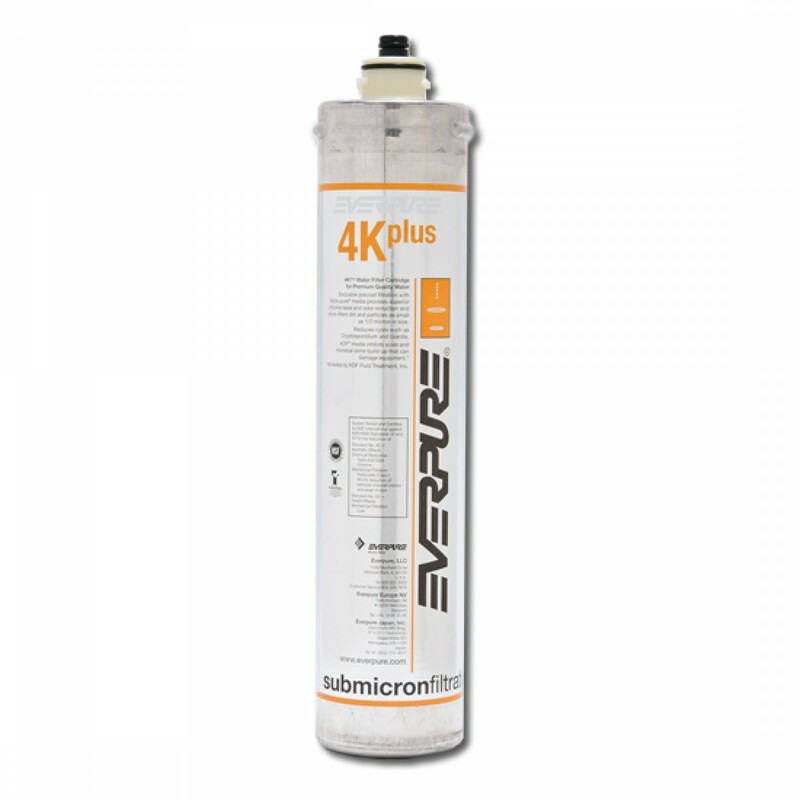 Ideal for food service applications, the Everpure 4K Plus EV9612-71 water filter replacement cartridge is a genuine OE part that fits onto Everpure filter heads. Supplies submicron precoat filtration. Reduces limescale that can damage equipment and made with KDF media to inhibit bacterial growth. Also reduces Total Dissolved Solids for up to six months. Made in the USA. 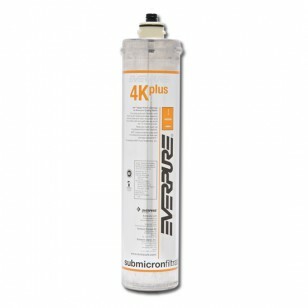 Order the Everpure 4K Plus EV9612-71 water filter replacement cartridge online today. The EVERPURE-EV9612-71 does not reduce fluoride.